A thought leader with more than 30 years working in various aspects of customer service, sales and contact center operations, Fentem accepts this role having previously served as Vice-Chair of the PACE Board of Directors. Fentem is a frequent speaker on topics related to customer engagement, compliance and entrepreneurship. PACE (www.paceassociation.org) is a national association dedicated to serving members that are involved in customer engagement via the contact center. With a motto of “Customer Focused – Contact Center Driven”, PACE members represent leading brands in a variety of industries including consumer products, technology, telecommunications, healthcare, financial services, travel and tourism, insurance, publishing and others as well as a myriad of companies that provide support and solutions for contact centers. PACE works to promote its members’ ability to provide outstanding customer service and sales solutions through compliance, education, networking and advocacy. Fentem co-founded Synergy Solutions in 1999 and is a long time active member of PACE having founded the Arizona Chapter of PACE (then ATA) in 2004. The PACE Board is currently comprised of twenty Directors representing senior leadership positions within large enterprise corporations, BPOs, service providers to the industry, consultants and compliance organizations. Fentem’s appointment comes at a time of key growth for PACE, with the Association having recently announced the hiring of Stuart Discount as its CEO. Fentem has been named a “Who’s Who in Business” by Arizona Woman Magazine and B2B Magazine, a finalist for the Ernst & Young Entrepreneur of the Year Award, and ranked in the “Top 50” by Female Entrepreneur magazine. She was recognized for her “Hot Growth” company by bizAZ magazine, Best Outsourcing Partnership by the International Customer Management Institute (ICMI), and was honored by PACE with the Spirit of Philanthropy Award as well as the first ever recipient of the PACE Fulcrum Award. Synergy Solutions, Inc., headquartered in Phoenix, AZ, specializes in providing innovative customer contact solutions on behalf of the nation’s leading brands in a variety of industries. Synergy Solutions utilizes proven customer care, acquisition and retention techniques to solidify and expand relationships through the use of intelligent people and emerging technology. Synergy Solutions operates call centers in Phoenix, AZ, Bemidji, MN and through a network of certified near-shore partners. Synergy Solutions’ headquarters are located at 3141 N. 3rd Ave, Suite C-100, Phoenix, Arizona, 85013. 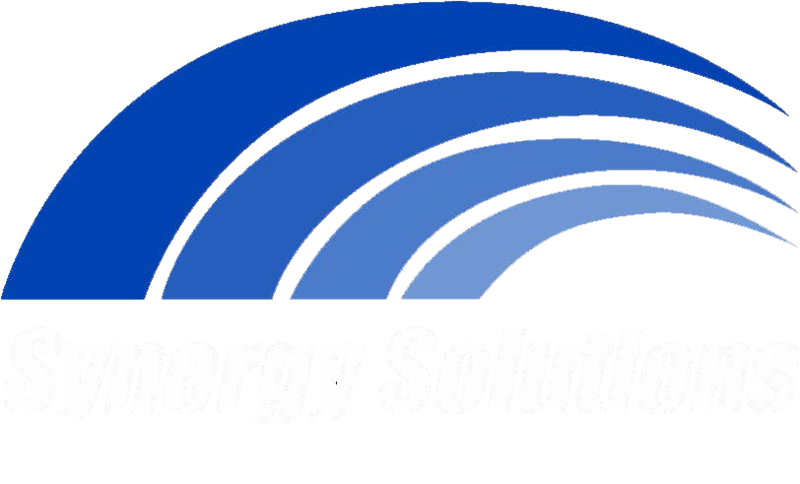 For more information about Synergy Solutions, please visit us at www.synergysolutionsinc.com or email info@callsynergy.com.